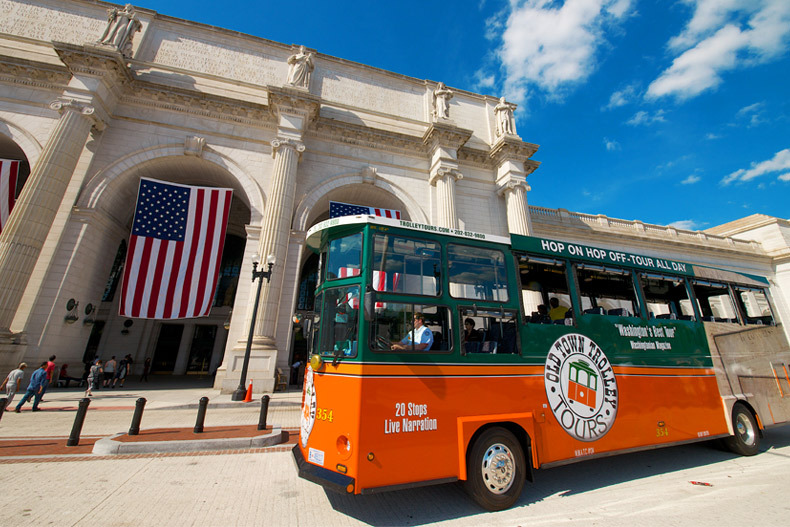 See the best first with Old Town Trolley! 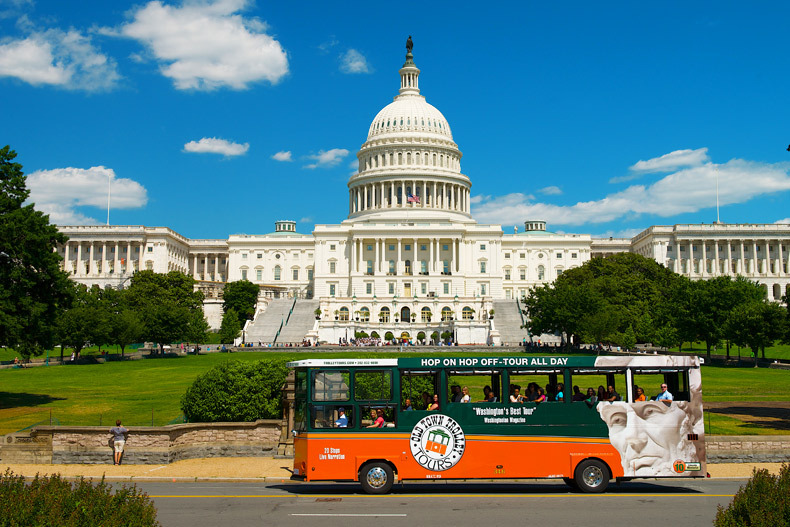 Join them for an entertaining and family-friendly sightseeing adventure around Washington DC while being able to hop on and off as much as you’d like. 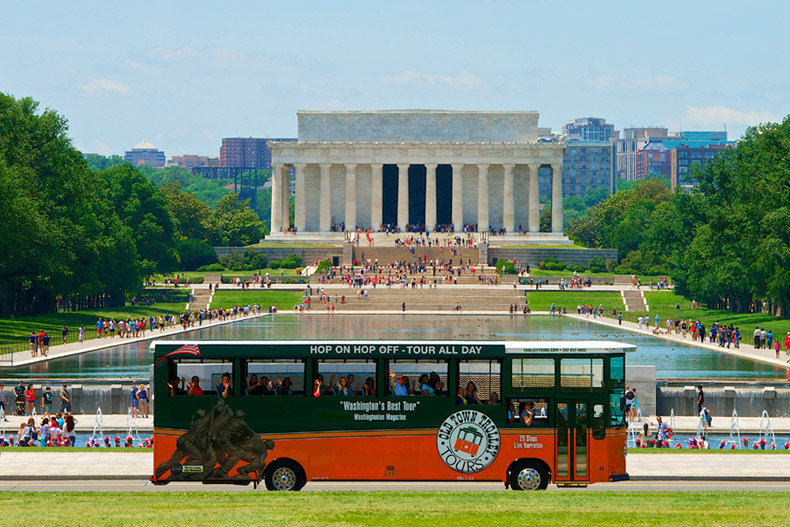 They’ve carefully crafted our tour route, selecting the right amount of stops at all the right places. 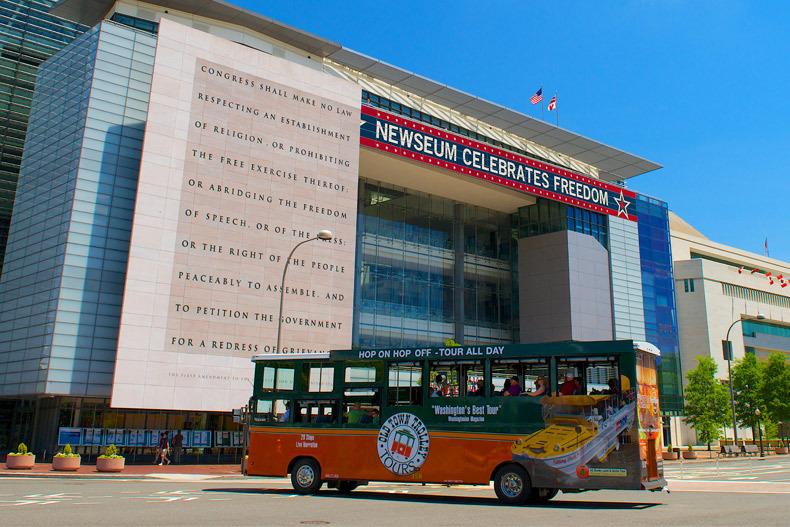 Their all-weather trolleys offer panoramic views and the tallest stadium seating allowed by law for an unmatched viewing experience of the Capital City. 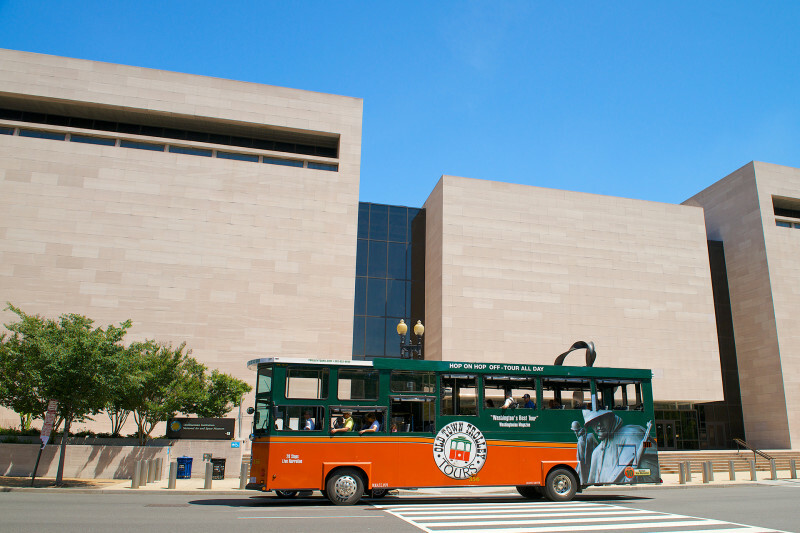 Free shuttle service from select hotels to trolley stop #1 is available. 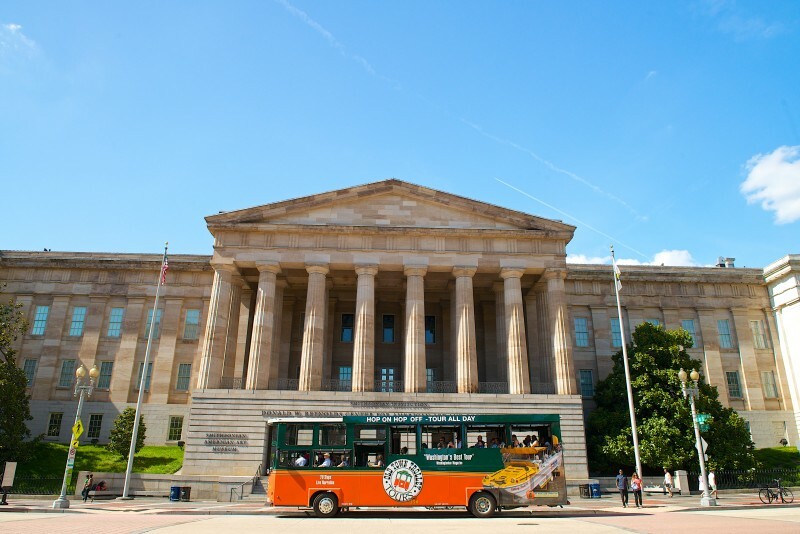 With their 100% Satisfaction Guarantee, you can rest assured that you've made the right choice for your sightseeing experience in Washington DC.